You are currently browsing the category archive for the ‘Flowers of Phoenix’ category. The best flowers are at the farmers’ market. So lovely! 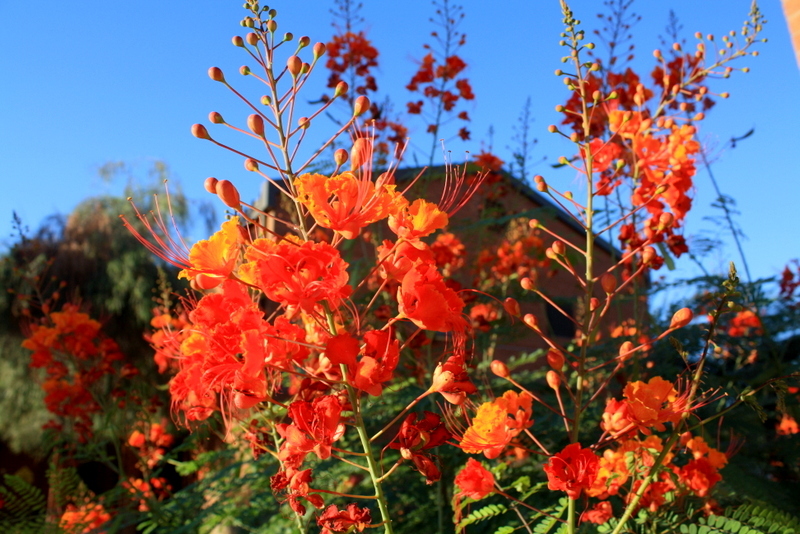 Caesalpinia pulcherrima flowers, or Red Bird of Paradise. 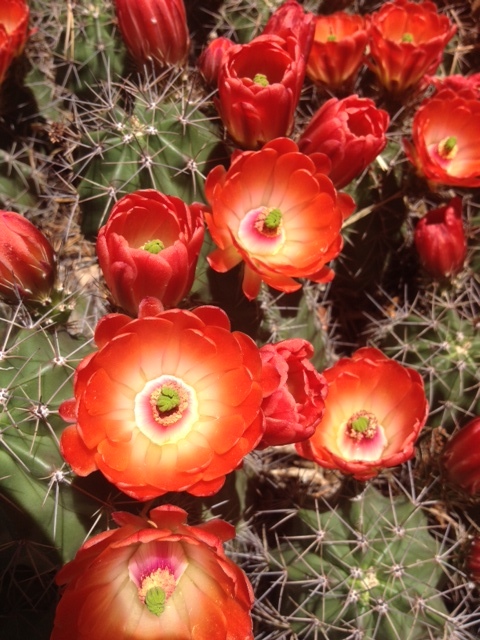 In Albuquerque, we have yellow ones, which are pretty, but not stunners like these. Leave your best guess in the comments section. I’ll reveal the answer and the winners after the Experts Panel. Imaginary prizes will abound for all who play. Good luck, and thanks for playing!